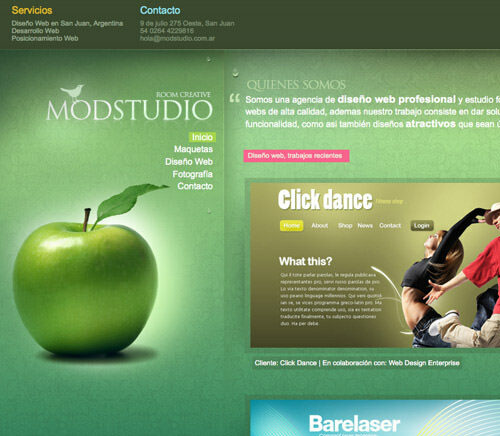 By Alfredo K in Web Design. Updated on April 26, 2018 . 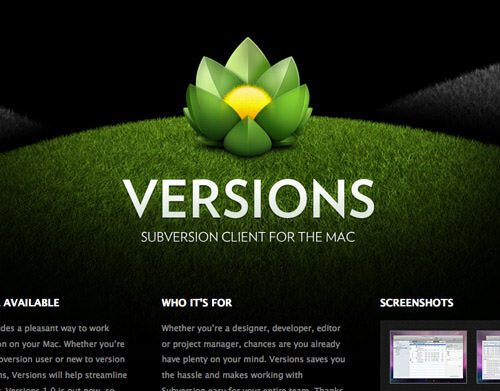 One of the most interesting things about the design community is, our design is often influenced by the trends and talk about. 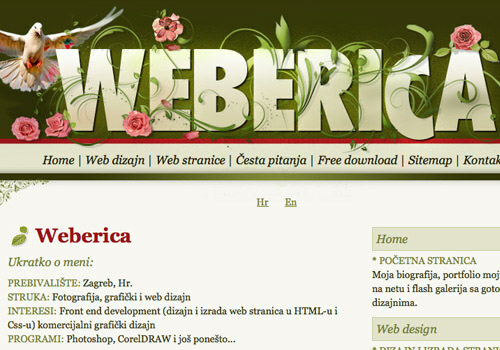 The best example is perhaps the Web 2.0 look and feel that stormed the Internet about a year ago. 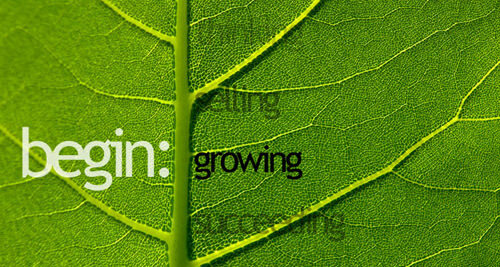 Over the past few years, the awareness of global warming and the greenhouse effects have gradually increased. 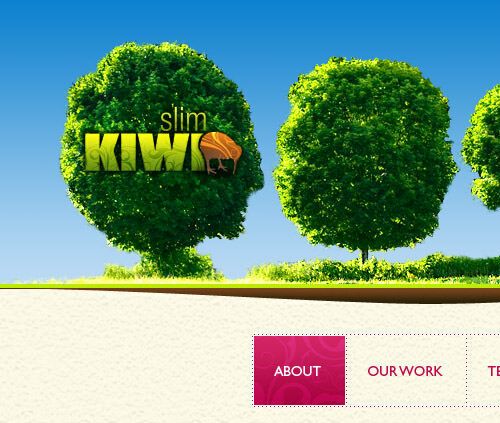 This greatly inspired many designers and created some of the most beautiful web design based on the green by mixing up some nature elements (leaves, soil, trees, sky, etc). 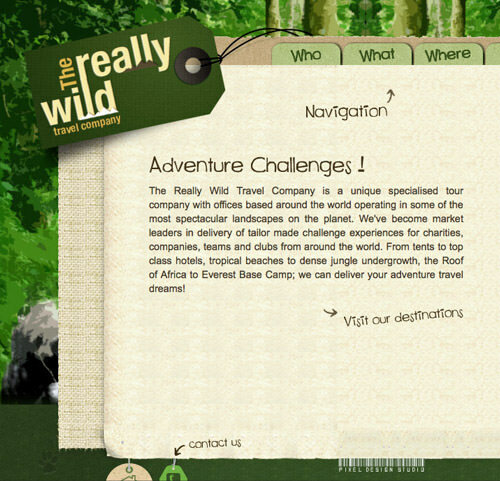 Here’s a showcase of 18 Great Web Designs That Emphasize Green. 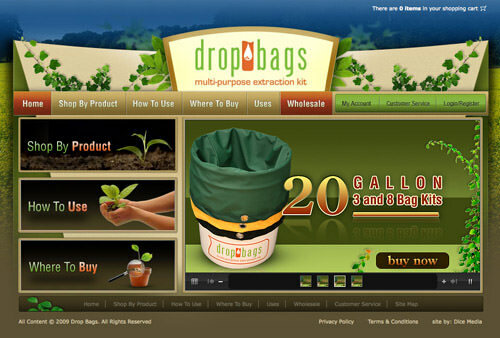 3000k is a company that provides services like web design, consultation, branding, marketing, etc. 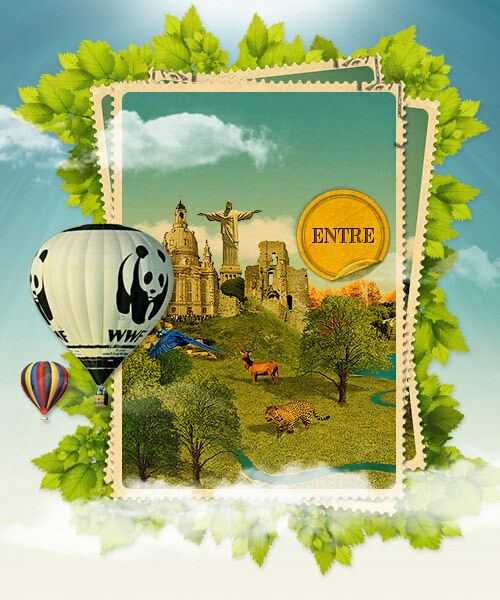 And we think they’ve certainly shown their passion towards a greener world with some nice green related images every page you clicked. 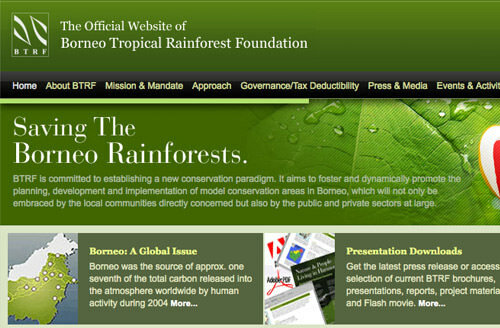 And as the title speaks, BTRF is an organization that makes sure our tropical rainforest stays green. 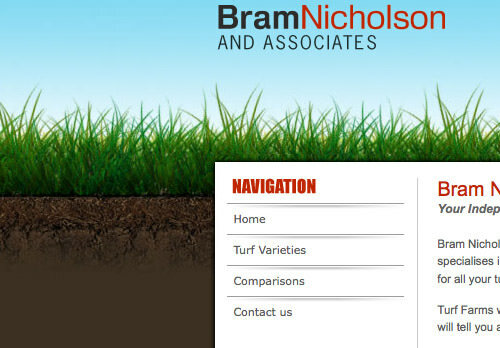 Bram Nicholson commenced in the turf industry in 1996 and specializes in providing independent advice and a laying service for all your turfing requirements. 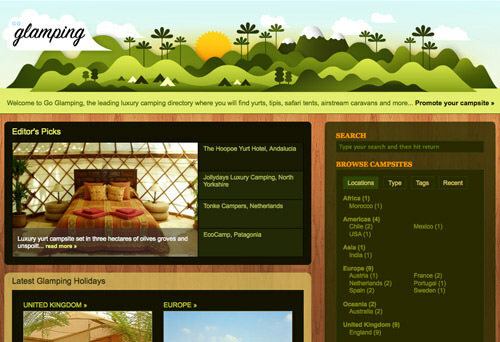 World’s first website dedicated to promoting luxury camping holidays. 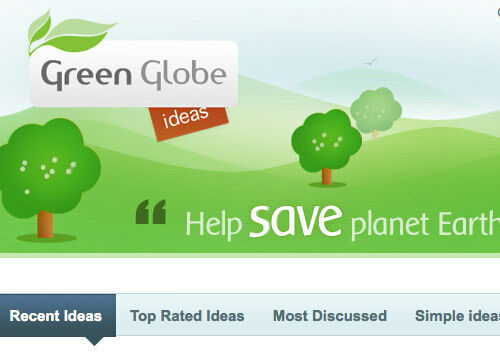 With the tagline "Help save planet earth", Green Idea is a multiuser blog that pushes the realization of green among its community. 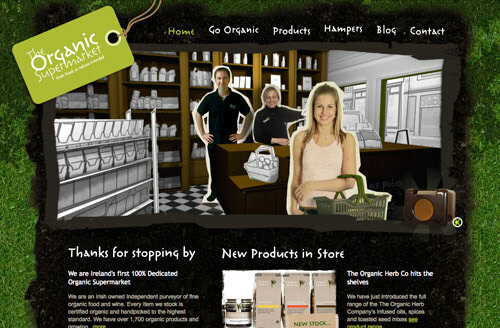 Irish owned Independent purveyor of more than 1,700 fine organic food and wine; all certified organic and handpicked to the highest standard. 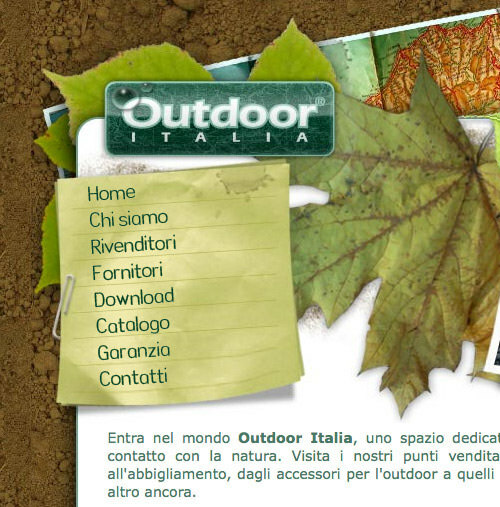 Corporate site for Outdoor, a brand that provides tracking equipment like clothing, accessories for outdoor than for hiking, camping, guidance and much more. 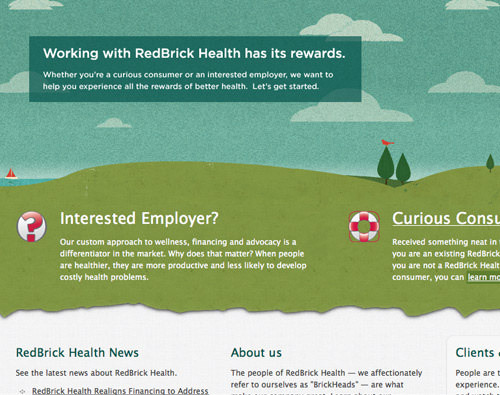 New kind of health company that provides unique, smart and fair solution to the challenge of rising health care costs. 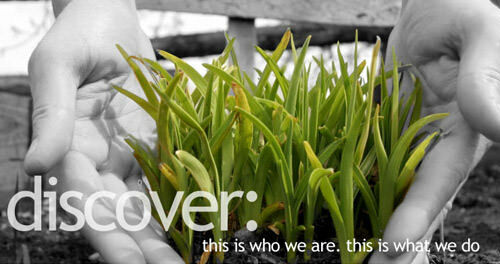 Deliver tailor made adventure travel services for charities, companies, teams and clubs from around the world. 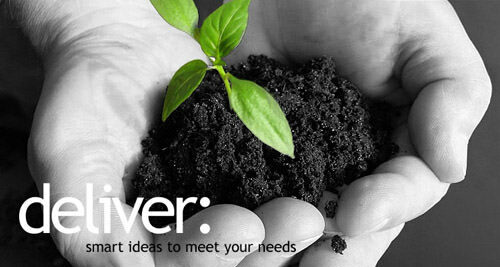 Nothing to with with promoting global green, but definitely a great app no developer should live without. 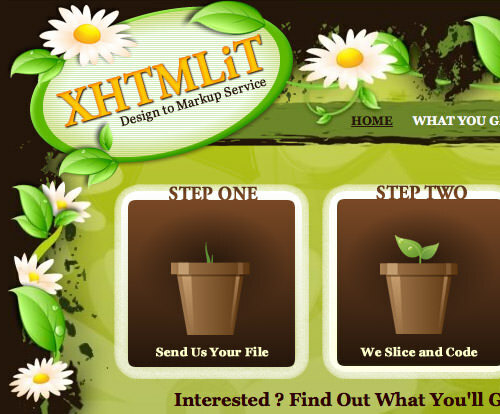 A website that provide design to HTML service.